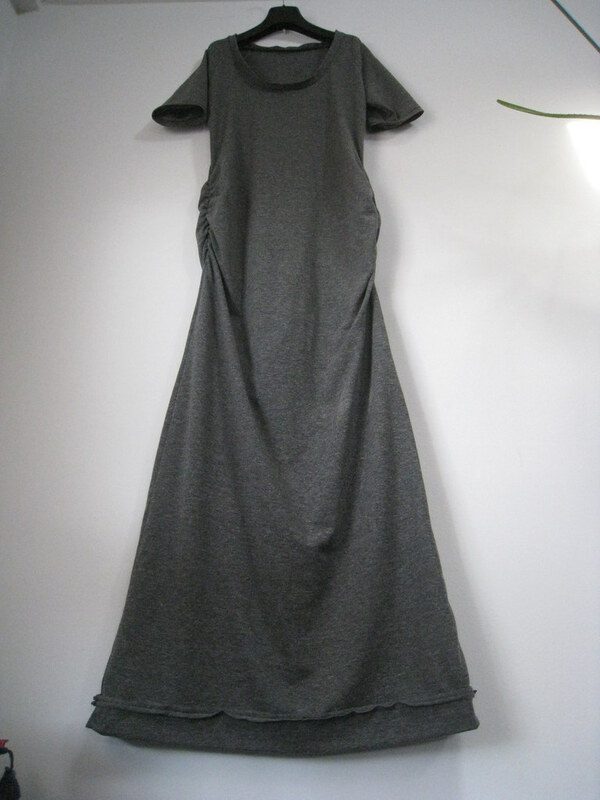 Took a beloved T-shirt pattern and lengthened it into a solid gray dress I will wear all spring. And I did the hem with a band I sewed onto the dress’ wrong side at the bottom so there’s texture. The style was inspired by a thrifted wool-blend dress that went down to my feet. And there’s enough old gray Gaffney’s knit leftover to make something else. 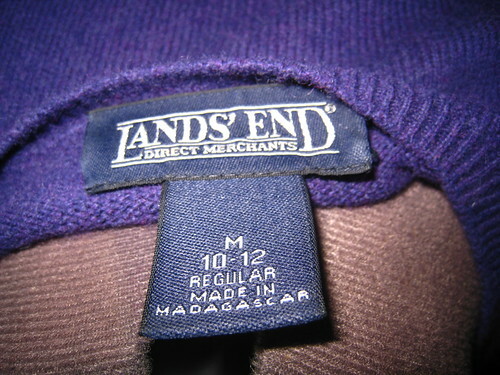 Love the color, texture, fuzz on this thrifted lamsbwool sweaterdress. I’m a fan of the shoulder buttons that open and close it, too. 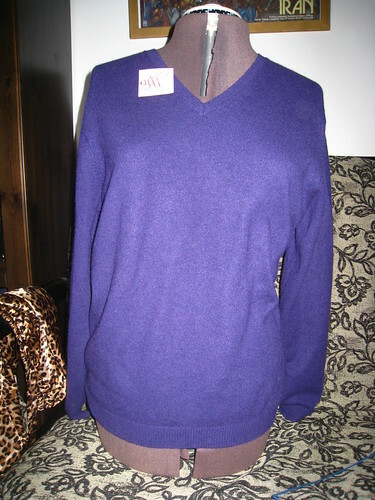 …into a purple lambswool sweaterdress with a scoop neck. 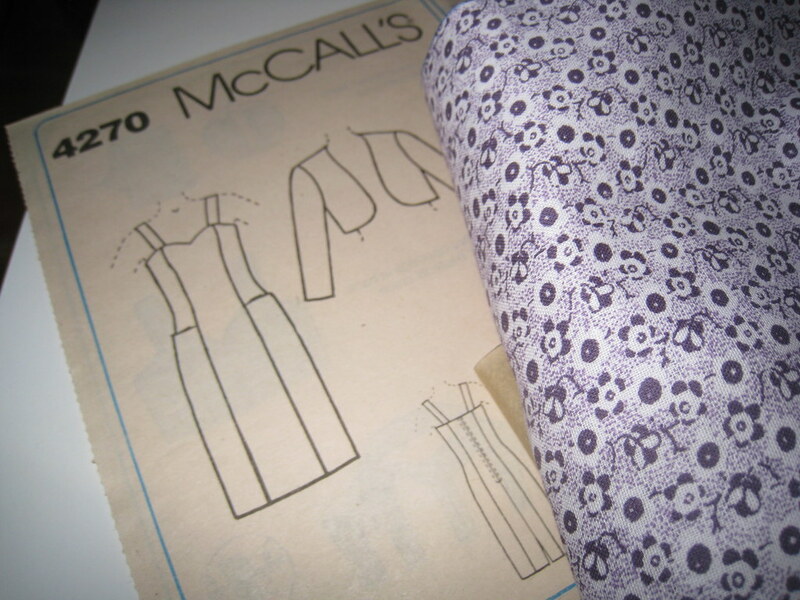 High on the success of the T-shirt in random white stuff, I used the same McCall’s 6164 to cut into a boxy purple cashmere baby originally made by like Lands End or some other purveyor of quality, albeit square merch. Here’s what it looked like before (ps- I bought it on half price day). tons of it on the cheap. Finished it this morning. Am trying so hard this year to finish what I start. Am well on my way to living this winter in cashmere. Turns out there wasn’t quite enough fabric in a flecked white knit remnant to make this whole top, A, (pink) with the very gathered sleeves, or even shorter gathered sleeves. But. The fit of this top is amazing. 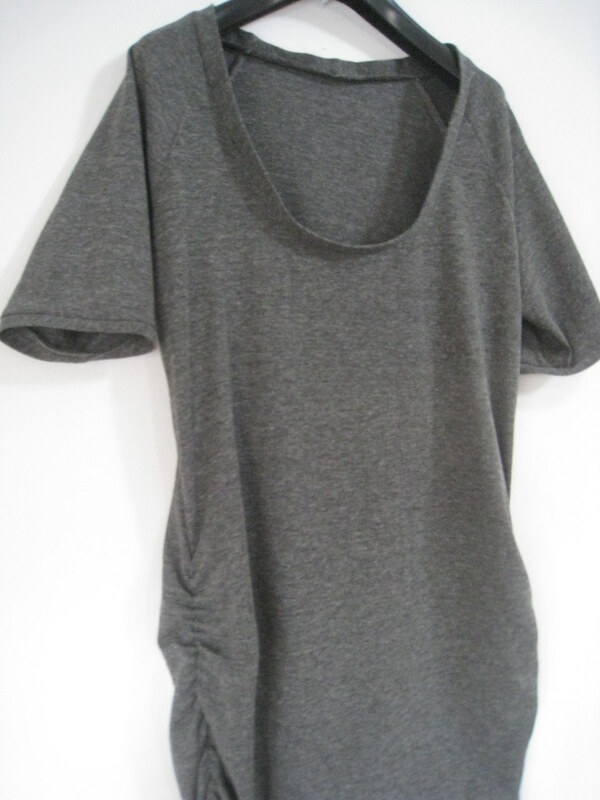 So’s the scoop neck. 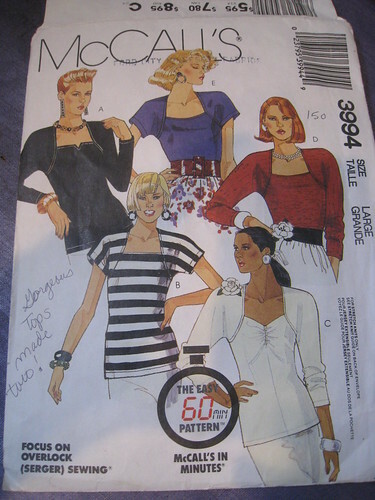 I wondered, could I lengthen the sleeveless shoulders into cap sleeves, and skip the added sleeve? I made a few other alterations. 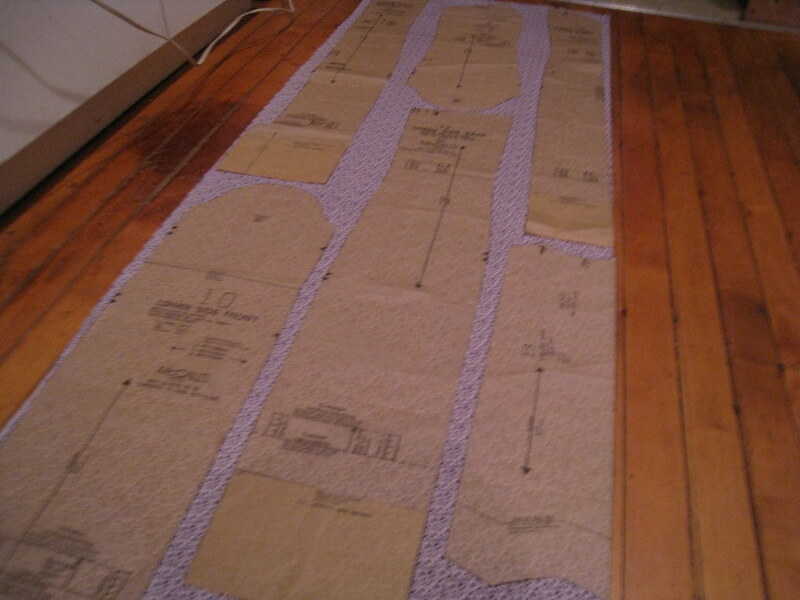 Added several inches to the bottom, taking the length as far as the fabric would go. And instead of trying a narrow hem at the top, I took a lesson from this McCall’s tunic neck and cut a band with a raw edge to attach. Sewed it in, finished the seam, pressed in place, topstitched on the right side. 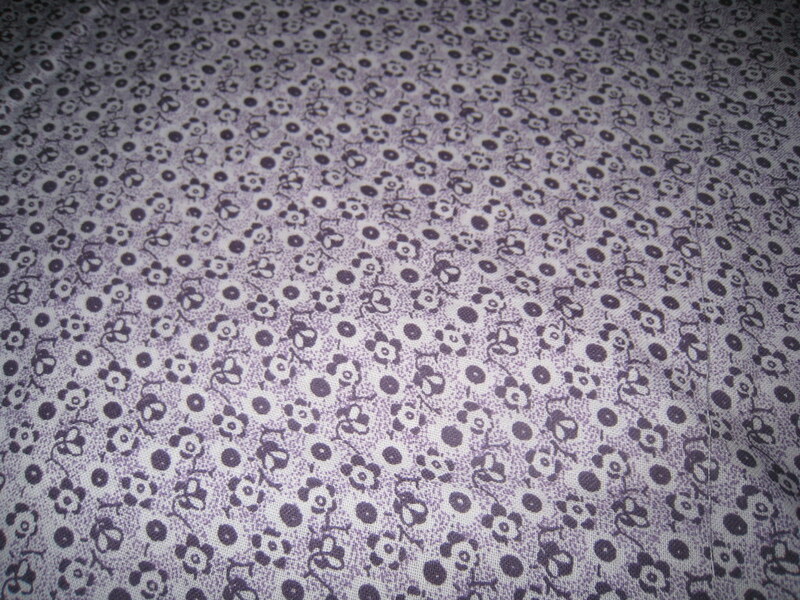 Fabric’s from the Vogue Fabrics warehouse sale in December 2010. Don’t know what I paid for the chunk by itself since I walked out with a pile @$3.00/pound. Alas, I don’t think this bit had a tag. 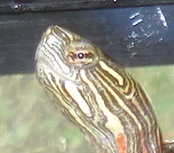 So I don’t know what it is, where it’s from or how to get more. What to do with Dolly?! 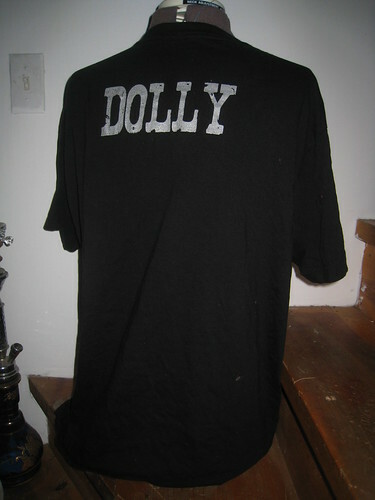 My Mister gave me this t-shirt after a Dolly Parton show last year in Chicago hours before he gave me an engagement ring. Holy gee, does it get any better? He even knew to buy me the biggest size so I could make it cute. And since May 8, 2008, it’s been hiding in my closet, waiting for inspiration to strike. 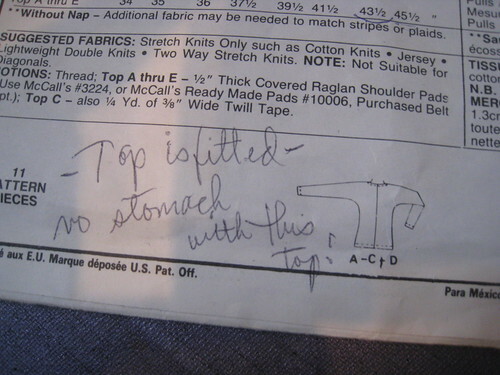 I thought I figured it out, with a pattern from a trusted south suburban thrift store, for “Gorgeous tops” as the previous owner wrote. Her patterns were individually wrapped in plastic bags, as if she had been marketing them for sale? Her notes are all over this one. I tried one in red knit I thrifted. Pulled it way in since the original pattern was too big. And shortened the sleeves, too, so they were… cappier. It was just waiting for a bottom hem. Only now I can’t find the darn thing. Or any pictures I may have taken. I remember, though, it wasn’t the one. The search continues for the Dolly top.